4 YRS Zhuzhou Jian Da Co., Ltd. 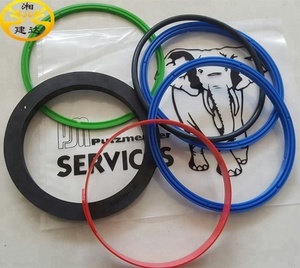 Specifications : Putzmeister/PM trailer concrete pump spare parts Name spectacle wear plate and wear ring Material Q235B steel plate, tungsten carbide Sizes DN180 DN200 DN230 DN260 Electrode HRC &gt; 63 Application Putzmeister concrete pumps Lifetime 30,000-80, 000 cbm under standard pumping situation Other models fitted to concrete pumps of putzmeister, schwing, zoomlion, kyokuto, sermac, cifa, niigata, ihi, mitsubishi, kcp, junjin etc Made by Zhuzhou Jian Da Co. ,Ltd Related Products Different Designs of concrete pump spare parts spectacle wear plate, wear ring, s pipe Concrete Pump Spectacle Wear Plate, Wear Ring for Putzmeister, Schwing, Sanyi, Zoomlion, Xugong(xcmg),Cifa,Sermac,Kcp,Junjin,Everdigm,Kyokuto, Elba, IHI, Mitsubishi, Niigata, Jacon concrete Pumps and shotcrete pumps. 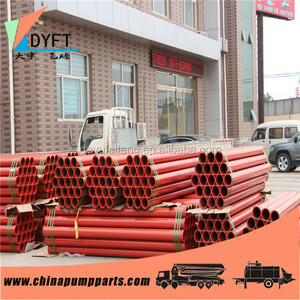 Concrete Pump S-Tube, S Pipe, S valve for Putzmeister/kcp/junjin/Everdigm, Sanyi, Zoomlion, Xcmg,Cifa,Sermac,Kyokuto,Jacon concrete pumps and shotcrete pumps. 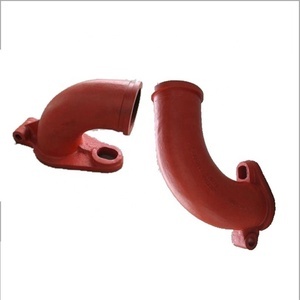 4.seaworthy or according to customers&rsquo; requirements. 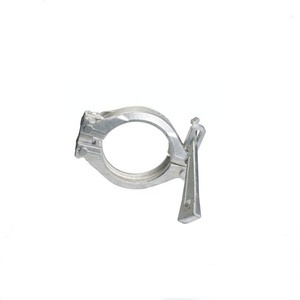 ,LTD has exports for many years ,our products are all standard . &hearts; Good quality control for the details of products. 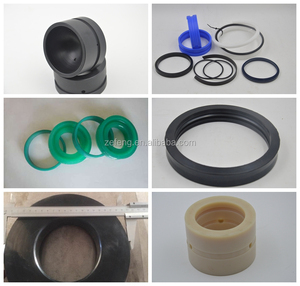 2 YRS Hebei Leiling Trading Co., Ltd.
7 YRS Yantai Shengteng Concrete Pump Pipes & Spare Parts Co., Ltd.
3 YRS Hangzhou Truemax Machinery & Equipment Co., Ltd.
2 YRS Changsha Talent Machinery Equipment Co., Ltd.
Alibaba.com offers 5,035 pm spare parts products. About 34% of these are construction machinery parts, 1% are other auto parts, and 1% are machining. 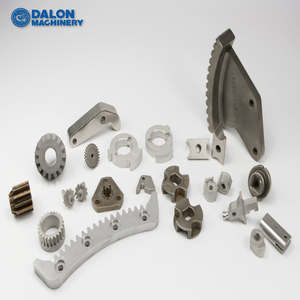 A wide variety of pm spare parts options are available to you, such as milling, drilling, and laser machining. You can also choose from aluminum, stainless steel. As well as from cnc machining, not cnc machining. And whether pm spare parts is micro machining, or not micro machining. 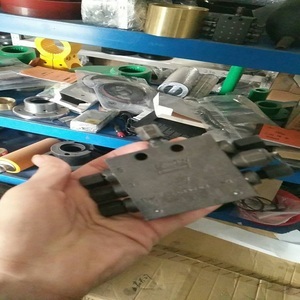 There are 5,035 pm spare parts suppliers, mainly located in Asia. 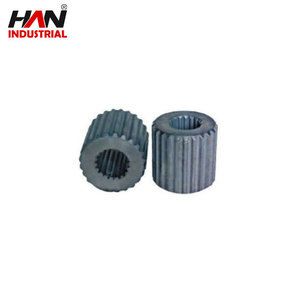 The top supplying country is China (Mainland), which supply 100% of pm spare parts respectively. 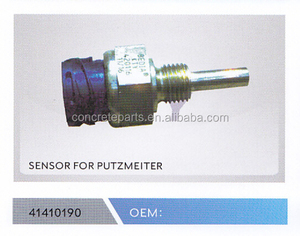 Pm spare parts products are most popular in Mid East, Southeast Asia, and Domestic Market. You can ensure product safety by selecting from certified suppliers, including 2,444 with Other, 1,015 with ISO9001, and 17 with BSCI certification.